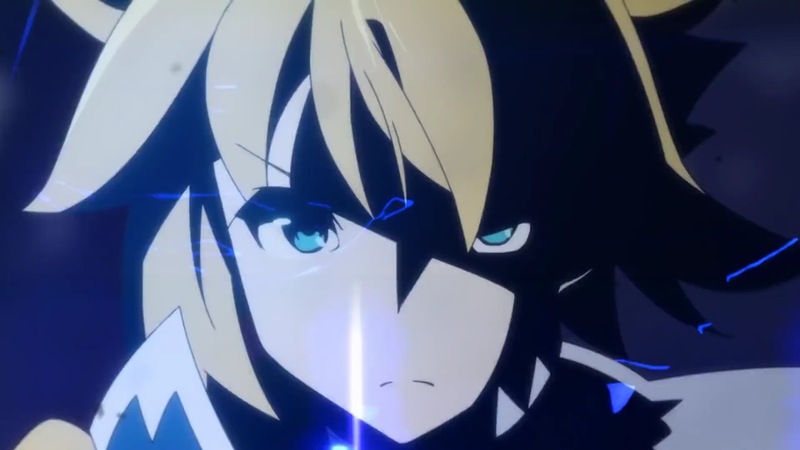 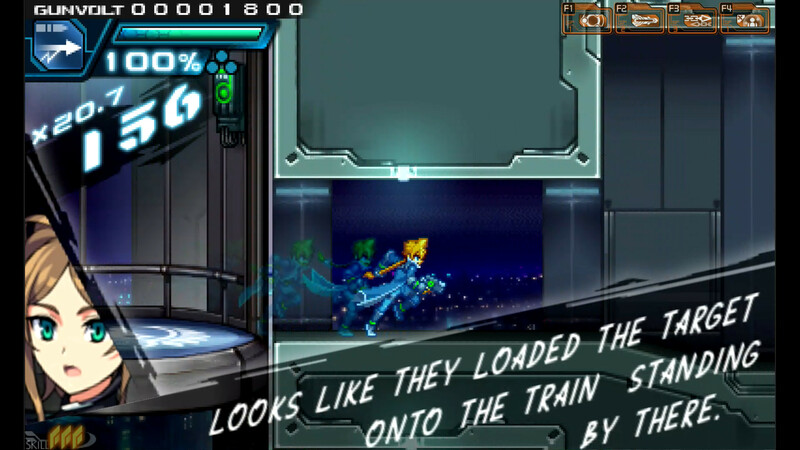 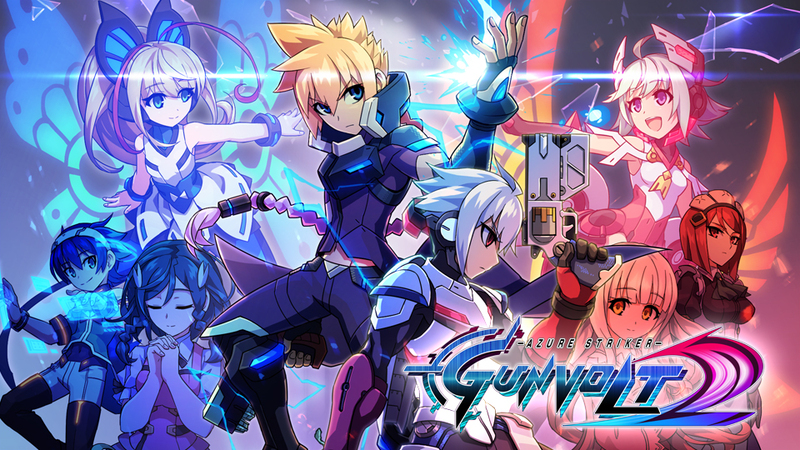 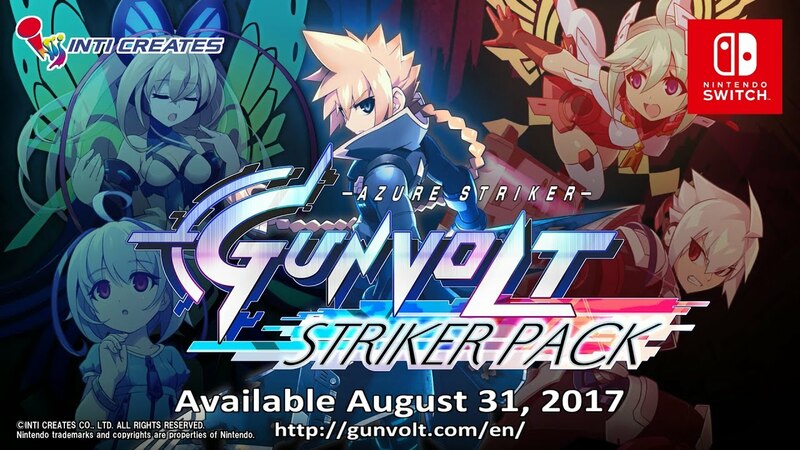 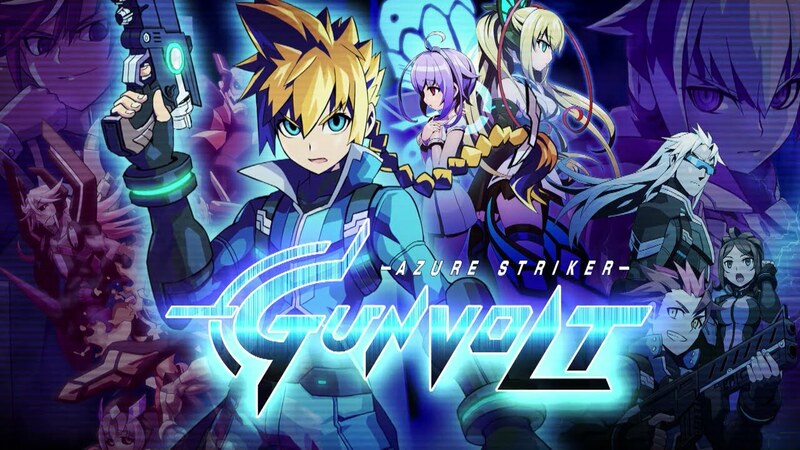 The original Azure Striker Gunvolt has surpassed 250,000 downloads, Inti Creates has announced. 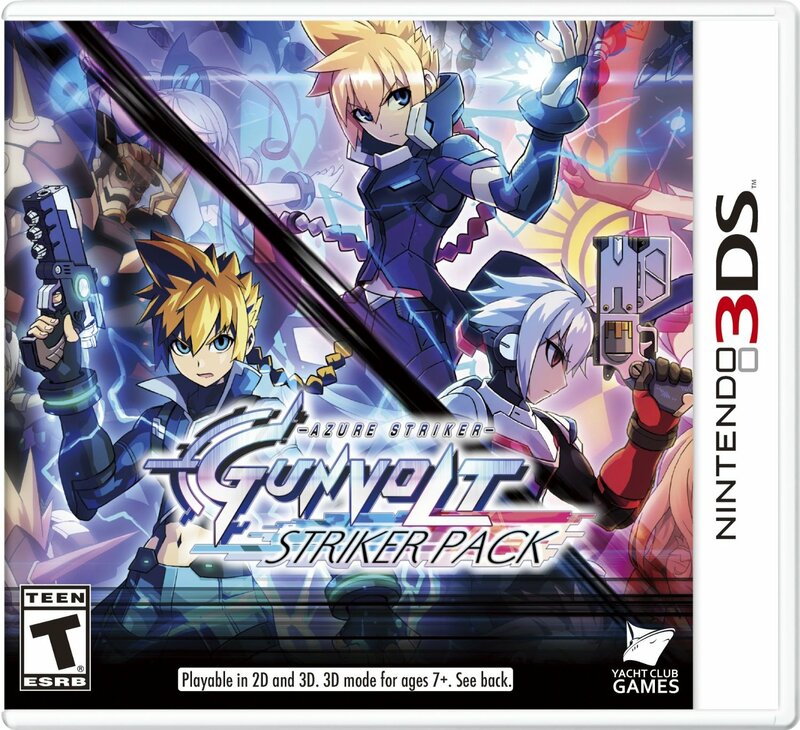 Azure Striker Gunvolt is available digitally as well as physically with the second game. 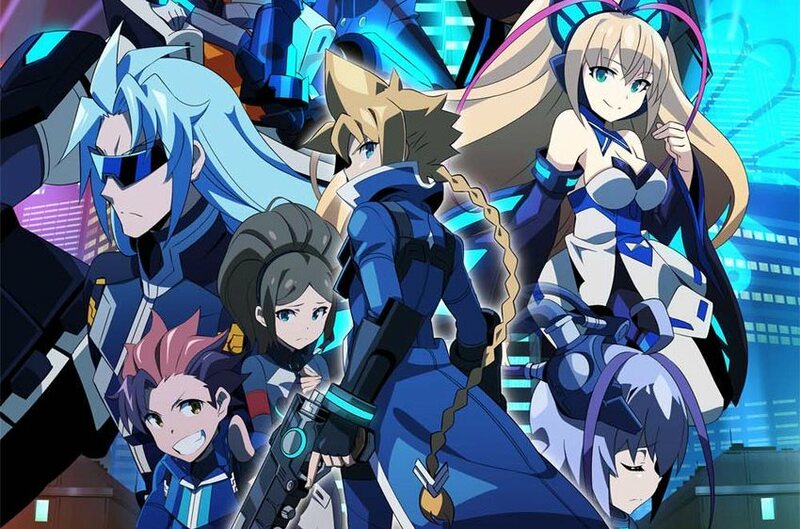 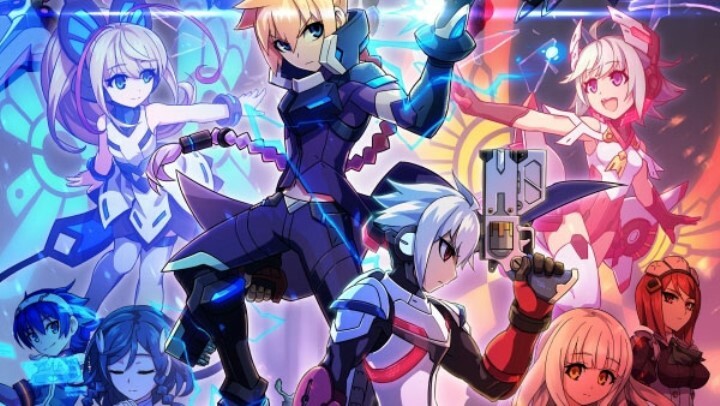 Inti Creates began offering both Azure Striker Gunvolt titles on Switch just recently on the eShop, and a physical Switch version is due out this fall.